GeForce GTX 10-Series GPUs give you up to 3X the performance of previous-generation GPUs. 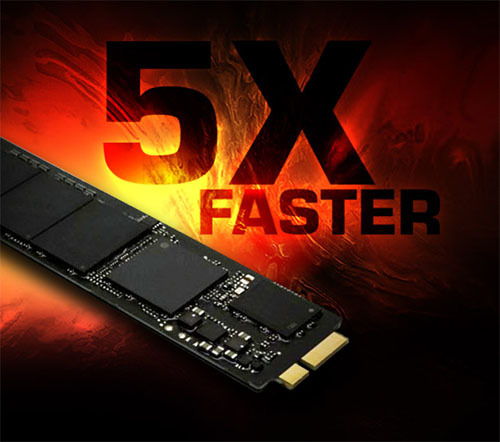 Theyre built with ultra-fast FinFET, the latest high-bandwidth memory technologies, and support for DirectX 12 features to deliver the fastest, smoothest gaming notebook experiences. 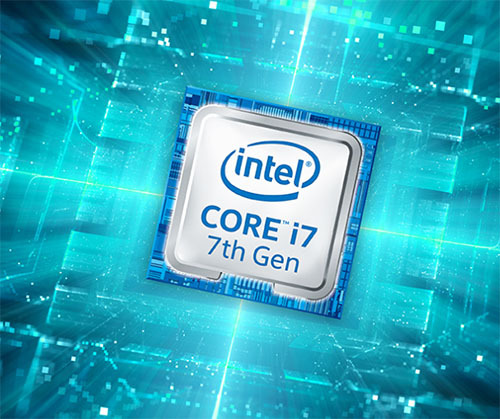 With the innovative Cooler Boost 4 cooling solution and MSIs exclusive gaming features catered for gamers, the NVIDIA's latest GeForce® GTX 1060 GPU releases its full performance completely on MSI gaming laptops. 3D performance of GeForce® GTX 1060 GPU is better than GeForce® GTX 970M graphics. UHD 4K LCD of 60Hz IPS display is able to deliver superbly detailed nature images, smooth motion, outstanding color contrast and spectacular color performance. 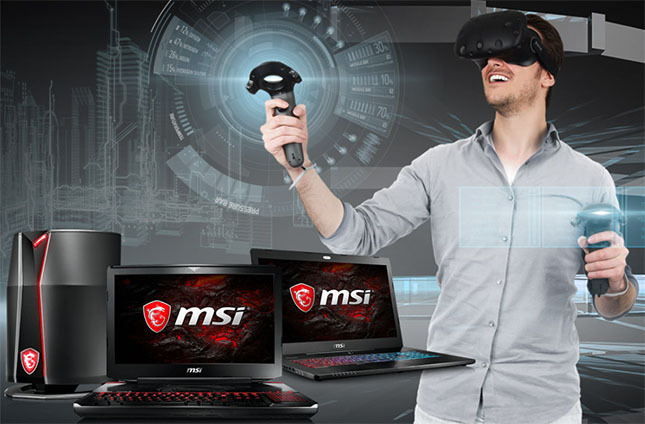 MSI now presents you a gaming notebook with UHD 4K LCD built-in display. No extra spending is therefore needed to experience the advantages brought by this feature. 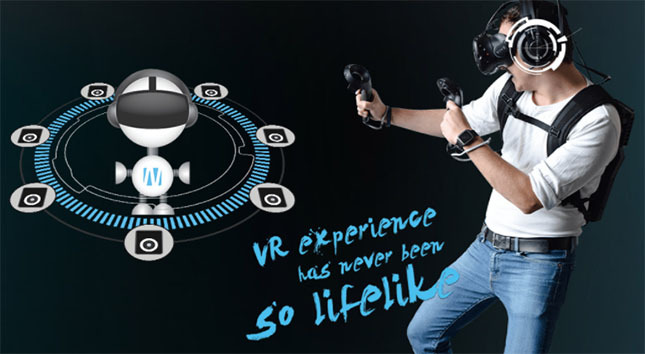 TriDef VR enables gamer to play their favorite games in 3D on your HMD(head mounted display). 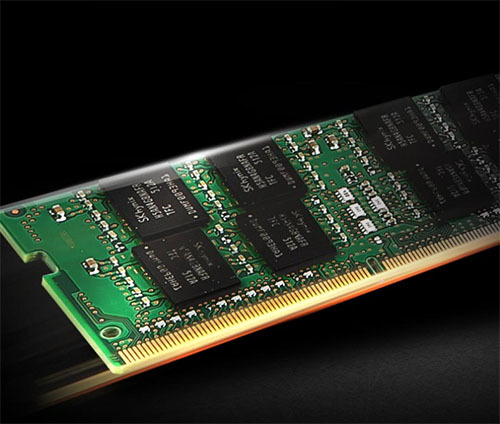 DirectX 9,10 and 11 games have been pre-configured to generate an optimal 3D experience using GenMes industry leading 2D-to-3D conversion technology. 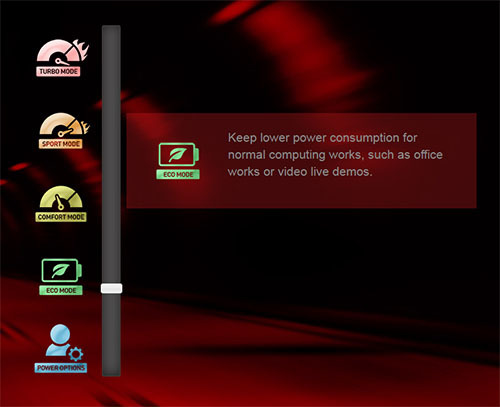 TriDef VR allows users to tweak their HMD to provide optimal user experience. 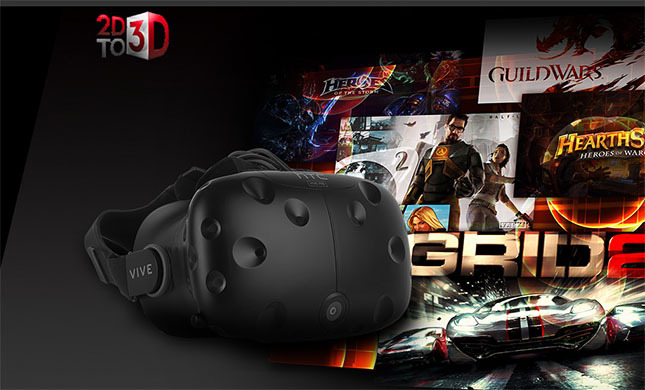 It is compatible with both Oculus Rift and HTC Vive. 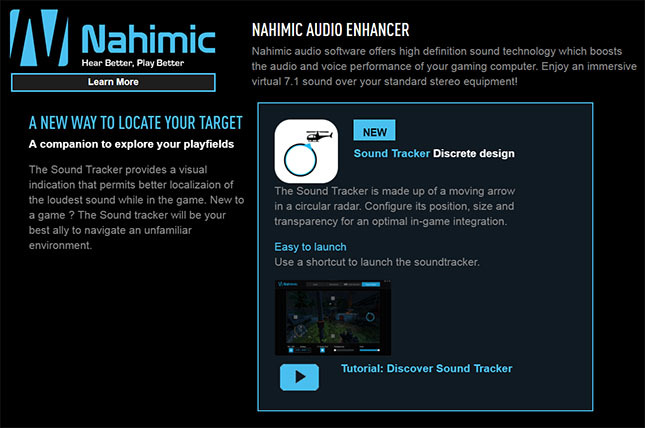 It also offers an unique head tracked, hands-free user interface to allow users to launch games at will while wearing HMD. 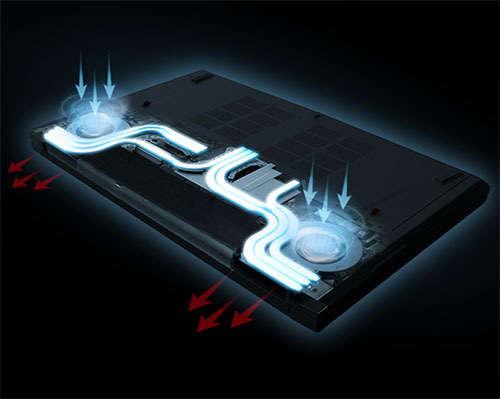 The exclusive MSI SHIFT technology pushes system to the extreme while minimizing noise and temperature. Switch between different profiles either push your system to the extreme or in the pursuit of longer battery life. Easily activate it by pressing the FN + F7 hotkey combo, or via the Dragon Center. To satisfy consumers' desire to experience high quality sound effects, MSI partners with top audio brand Dynaudio, which has a devoted aspiration for Authentic Fidelity to meet this demanding standard and whose loudspeaker systems are often applied by German cars. 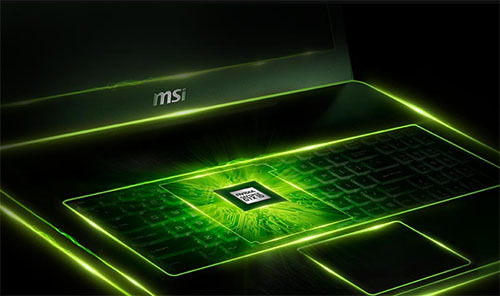 It equips the MSI G-Series notebooks with top-notch audio features, creating a realistic sound and immersive effects. The Dynaudio speakers boost power amplitude 50% more than the previous generation, meaning a volume increase over 10dBA. 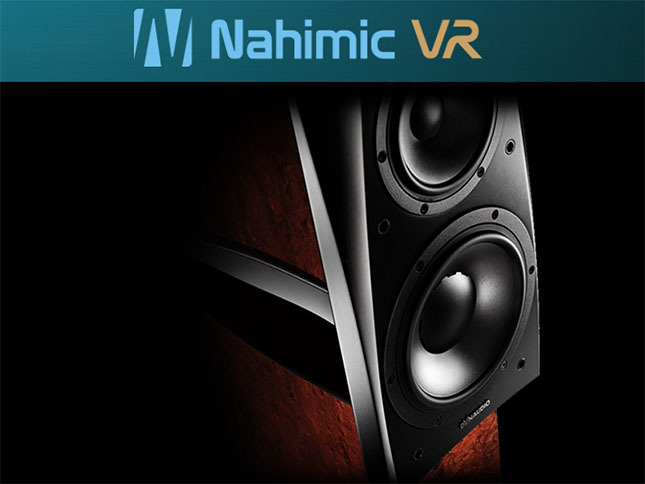 All high quality stereo source is transformed into true-to-life, multi-channel sound. No need to purchase extra speakers, wires or speaker stands to appreciate room-filling sound.